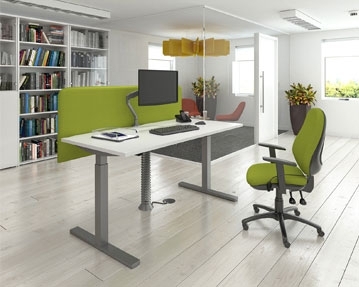 When you want to provide your staff members with flexible workstation setups that help to promote improved health and wellbeing, it’s well worth checking out our range of height adjustable desks. 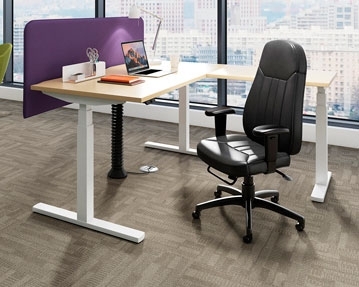 These innovative workplace furnishings give people the choice of sitting and standing as they wish throughout the working day. 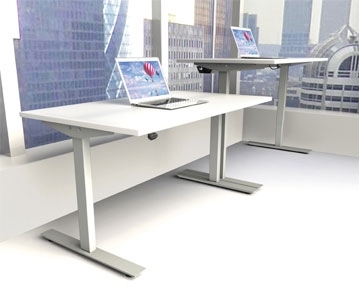 Featuring easy to use electronic controls, these desks are available in a range of sizes, styles and finishes. You can choose models from our Ascend, Ascend Deluxe, Proteus and Progress ranges, and whichever products you opt for, you can rest assured they will be robust, user-friendly and stylish. 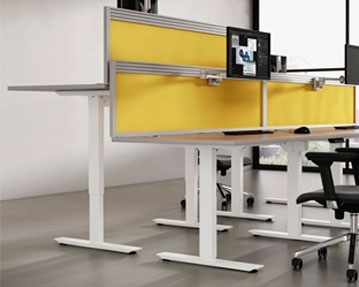 Take your pick from a variety of frame and desktop colours to ensure you get the perfect designs for your workspace.